A new artist is here! 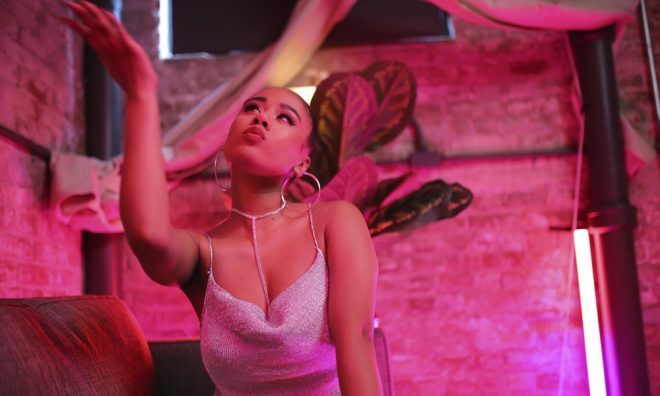 Produced by music superstar Wyclef Jean, ‘AMRA’ includes Jazzy’s new single, “Waste of Time,” and her popular track “You Got Me,” which she debuted with an electric, party-starting debut performance on MTV’s TRL (The video for has received over 1 million views on YouTube.) The 7-track project explores love, fun, ambition, and life’s tribulations.